Michael Jackson has spent much of his career elaborating his rich conception of lifeworlds, mining his ethnographic and personal experience for insights into how our subjective and social lives are mutually constituted. 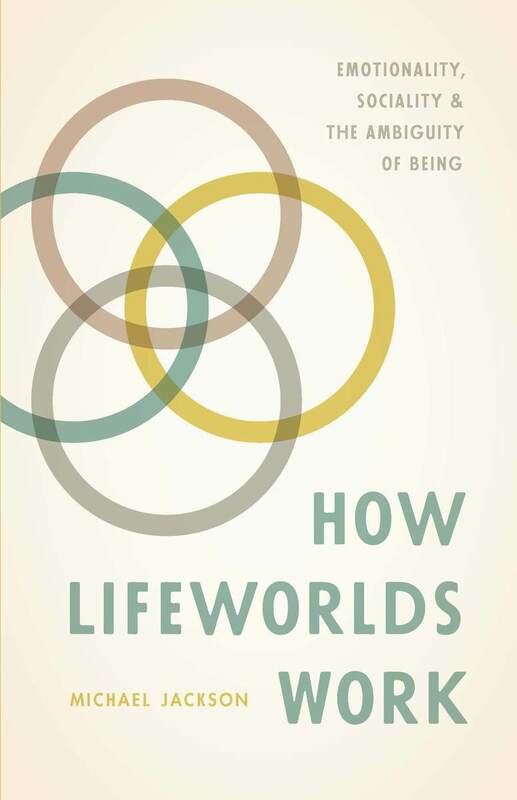 In How Lifeworlds Work, Jackson draws on years of ethnographic fieldwork in West Africa to highlight the dynamic quality of human relationships and reinvigorate the study of kinship and ritual. How, he asks, do we manage the perpetual process of accommodation between social norms and personal emotions, impulses, and desires? How are these two dimensions of lived reality joined, and how are the dual imperatives of individual expression and collective viability managed? Drawing on the pragmatist tradition, psychology, and phenomenology, Jackson offers an unforgettable, beautifully written account of how we make, unmake, and remake, our lifeworlds. Michael Jackson is Distinguished Professor of World Religions at Harvard Divinity School. Jackson produces an empirically and conceptually dense account which only a seasoned anthropologist would be able to produce. Book published by University of Chicago Press, 2017. Page maintained by BiblioVault.